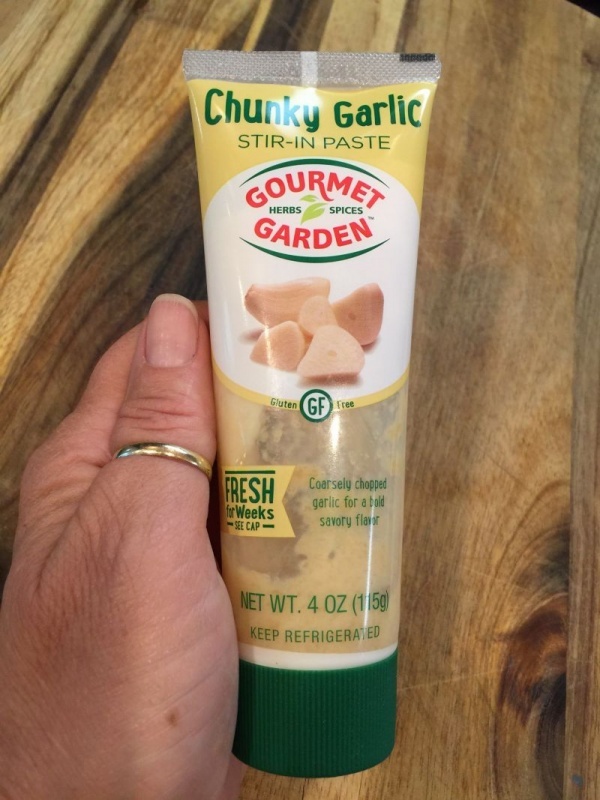 I am not sure what order California Girl puts this blog posts in, so I am always as surprised as you when Monday’s post appears! 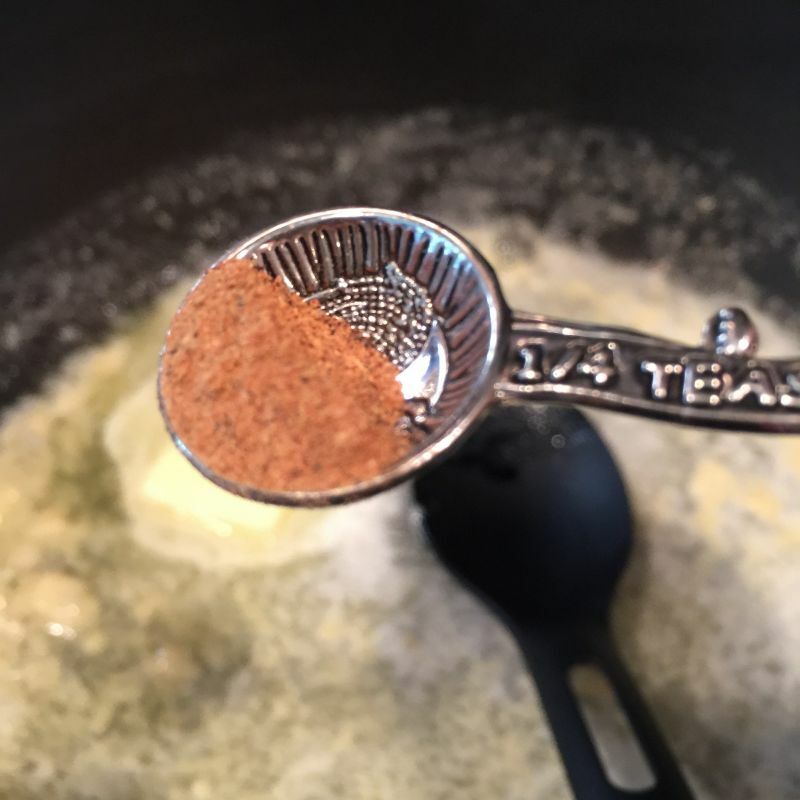 Today, I was making a batch of that delicious Pumpkin Spice Coffee Creamer, and I had a whole can of pumpkin (minus 3 Tablespoons) left over and I didn’t want it to go to waste. Quickly my mind went over what ingredients I had at the house, and dinner was born! 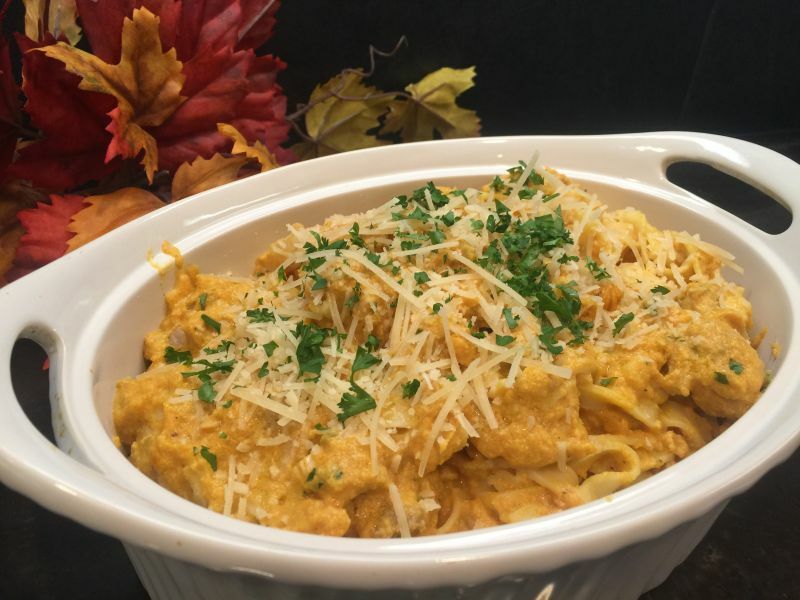 Winter Squash (Pumpkin in this case) and Chicken Alfredo. 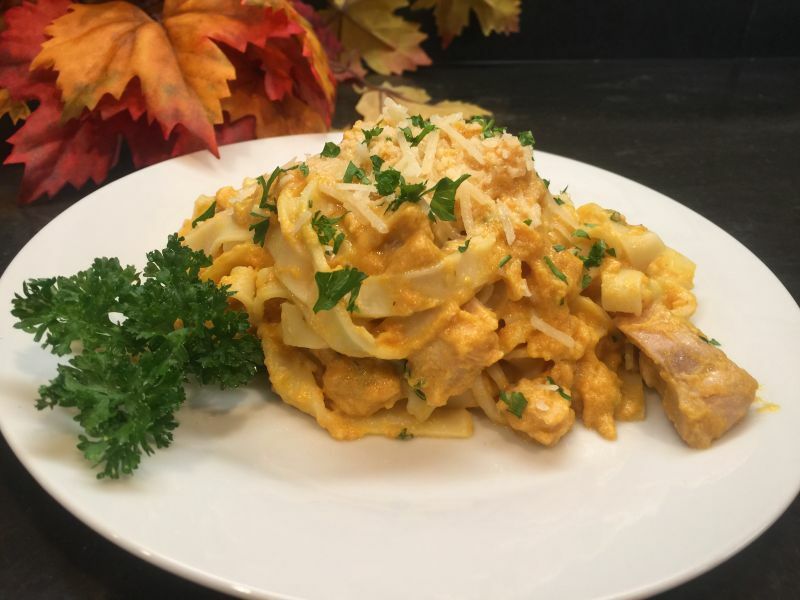 Today’s entrée is a yummy Winter Squash and Chicken Alfredo, which I developed earlier in the summer. Since I had the leftover pumpkin puree, I used that instead of the steamed and pureed squash because after all….pumpkin is just a squash anyway! I can’t tell you how pleased I am with the results, and it was so easy I may not ever go to the trouble again of steaming my own squash and running it through the food processor. California Girl Comments: Mmmm this looks amazing! I’d like a big old bowl of that please! If you want to do that yourself, substitute 1 cup of steamed, pureed squash for the pumpkin! 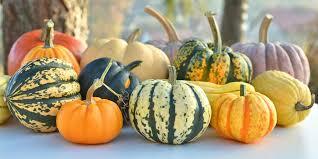 You can use any of the orange squash like acorn, butternut, Hubbard or Calabaza. Just peel, remove the seeds and cut in chunks and cook until tender in your steamer. Then puree in the food processor. Don’t boil the squash, as not only the nutrients go down the drain, but so does most of the amazing flavor. It’s a great way to use up leftover chicken as well. If you are in a hurry, grab a precooked, roasted chicken at the market and use that! I grilled 2 large boneless, skinless chicken breasts and cut them into chunks about 1 inch in size. 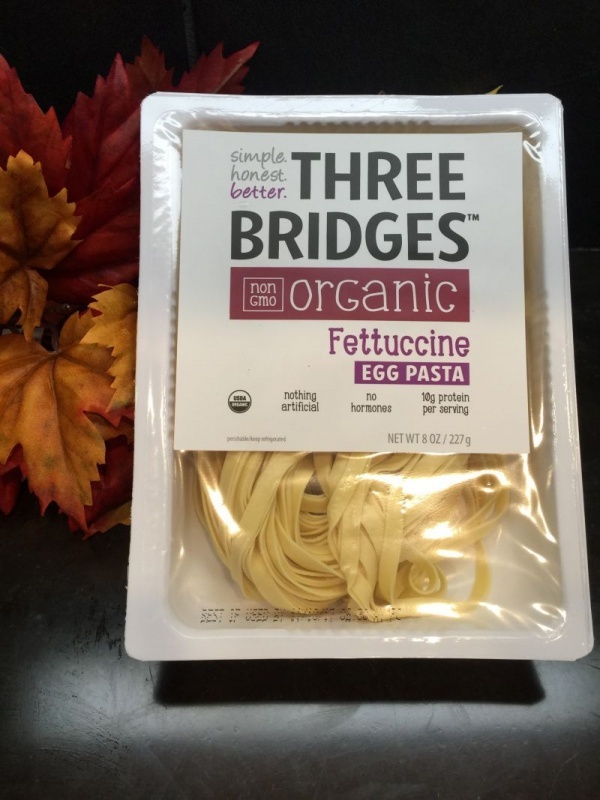 This recipe has less fat and calories than a traditional alfredo because I am using half and half instead of whipping cream, as well as less butter. 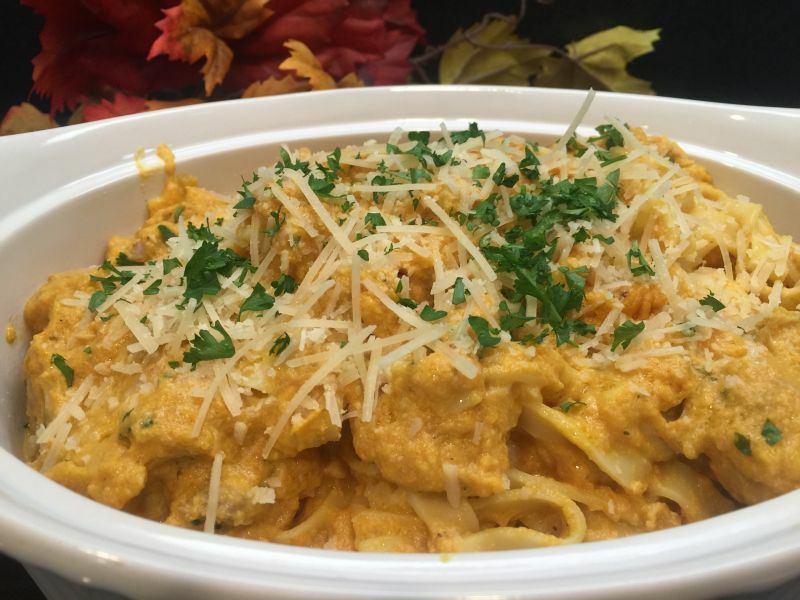 You won’t miss the velvety texture of a traditional alfredo sauce because the pumpkin adds that smoothness. I absolutely loved this but was a bit worried about my 10-year-old granddaughter liking it. When she came home after school, she ate a huge bowl and asked for more! I think your family is going to like it just as much! Bring 6 quarts of water to a boil, add the fresh noodles and boil for 12-15 minutes until cooked. While the water is heating and you are cooking the noodles, prepare the sauce. 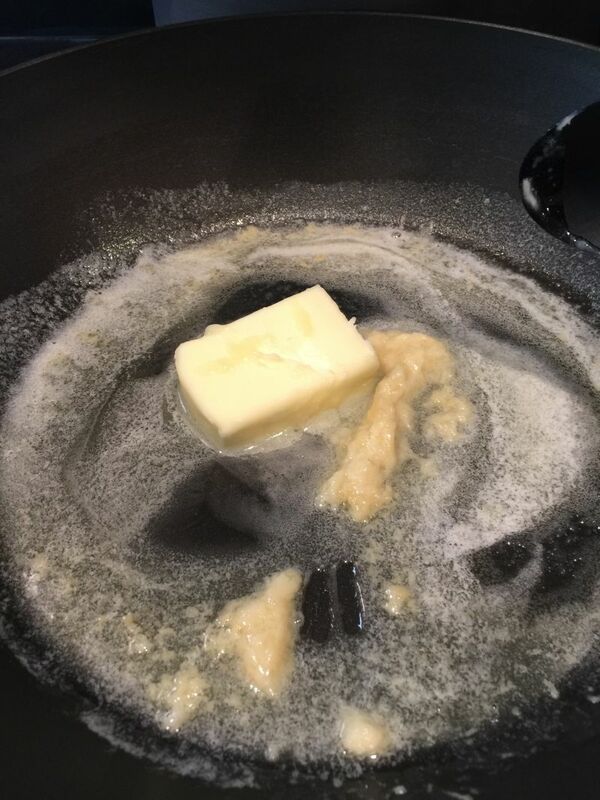 Melt the butter in a large pan or deep skillet. Add the garlic and stir until it is bubbly and the garlic is cooked. Reduce heat to low. 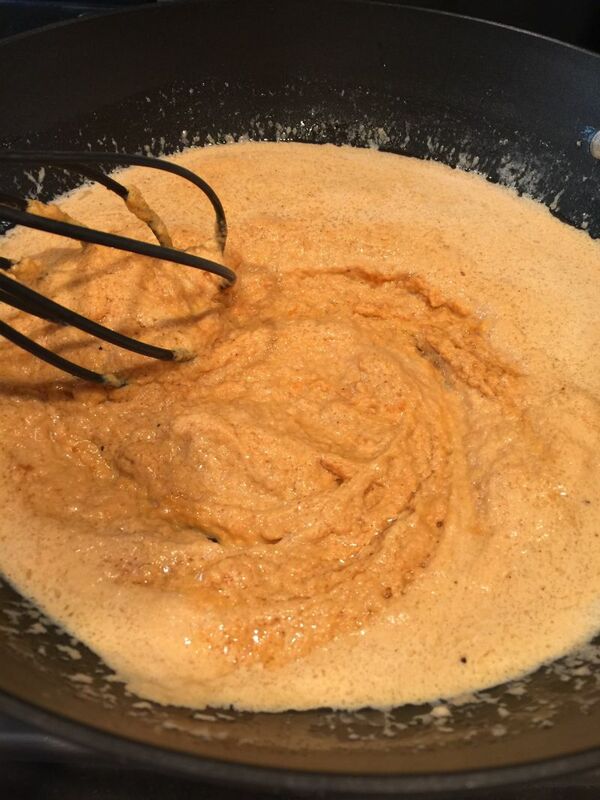 Stir in the pumpkin puree and nutmeg, add the half and half and blend with a whisk until smooth and creamy. Allow sauce to bubble while stirring, and turn to lowest heat. 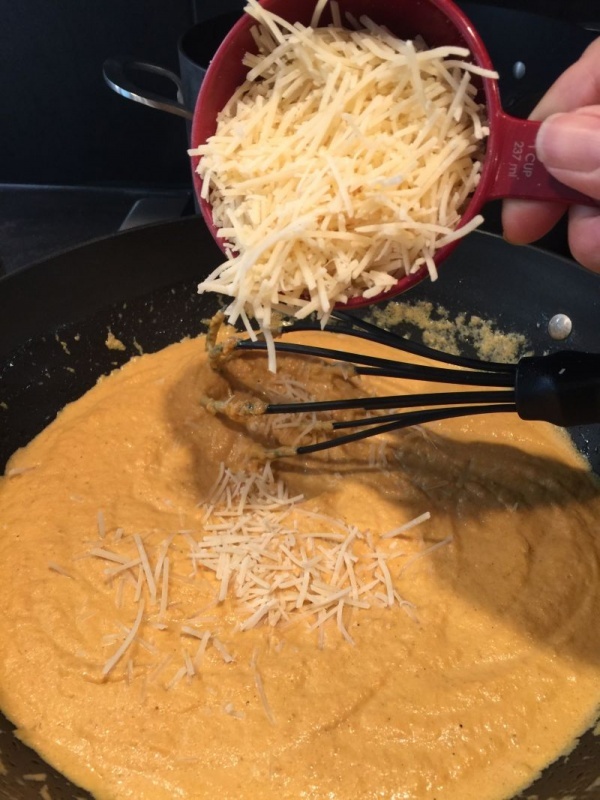 Add the grated parmesan cheese, and continue to stir until cheese melts. Stir in the chopped fresh parsley. 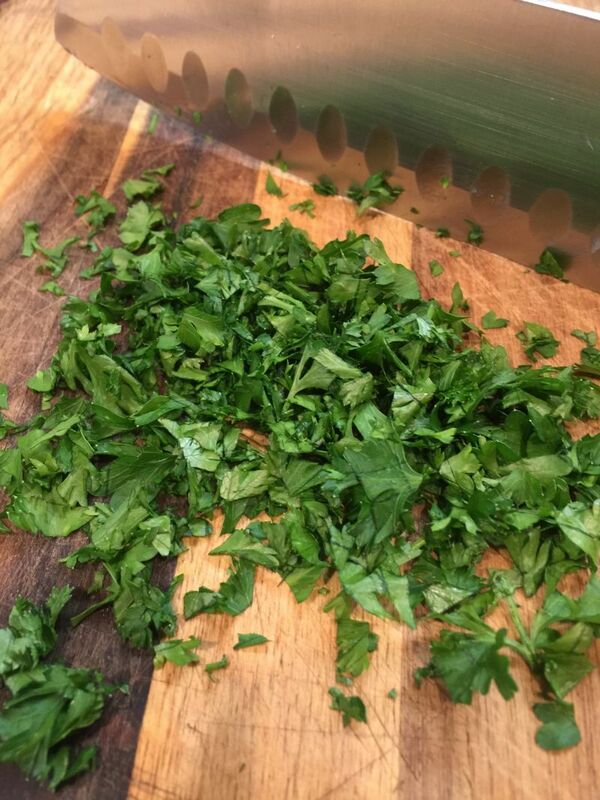 Stir in the chopped fresh parsley. 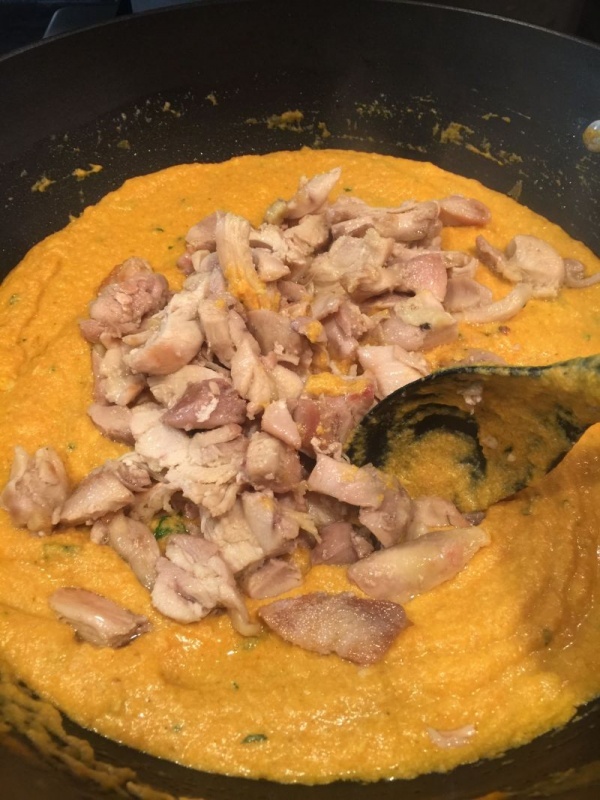 Add the cooked chicken pieces and stir to evenly distribute. Cover and turn the heat off. When noodles are cooked, drain. Add noodles to sauce and gently turn with tongs to coat the noodles. Garnish with grated parmesan cheese and a little bit of chopped parsley. I have also made this sauce to go with cheese ravioli, and it is delightful and beautiful! California Girl Comments: This week’s wine pairing is from our bargain of the week – Locations wine NZ. 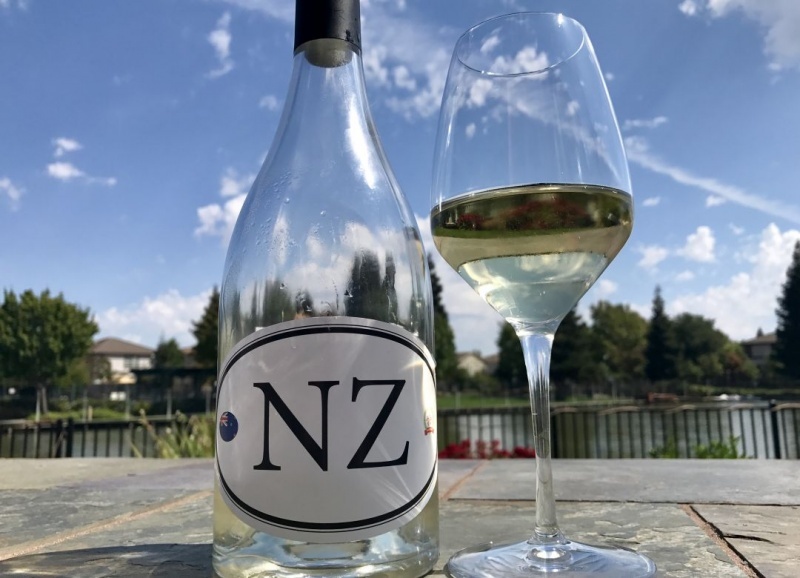 I chose the New Zealand NZ Sauvingnon Blanc for this recipe. I thought that the lovely crisp clean flavor of the wine and the hints of peach blossom would work beautifully with the sauce. Perfection.